Brighton Place - Setts! It’s an argument that won’t go away, even though the decision was final and the work is well under way again – the street has been closed again after the Christmas break. 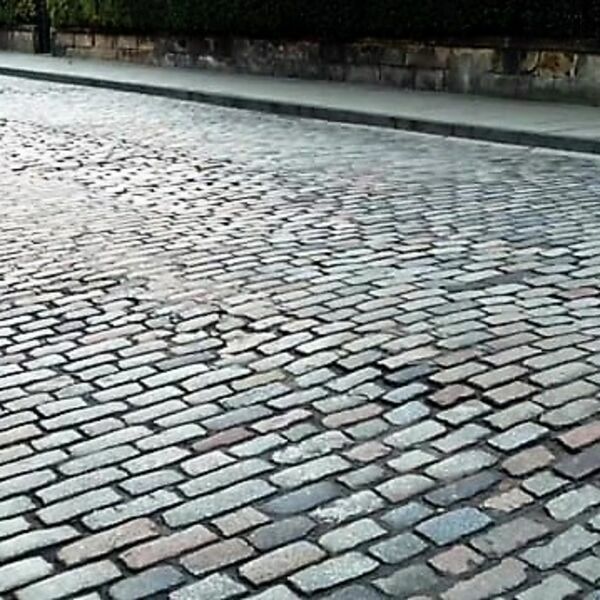 Towards the end of last year, we carried an interview with the ‘Stop the Setts’ campaign. But that prompted comments that it had been one-sided and that we needed to redress the balance. There were, they insisted, a significant number of people who felt strongly about maintaining the historic nature of the area, first built in 1823, and they were delighted the work was going ahead. Their spokesman is Stephen Hawkins who explained why he felt so strongly about it.